Korean curry powder is a common ingredient used in Korean cooking. 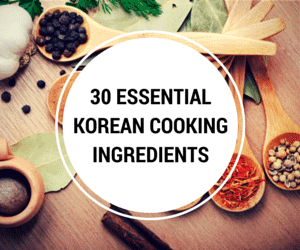 While it didn’t make the cut into my essential Korean cooking ingredients list, it is mostly used when you make Korean curry. Many people also use a small teaspoon or tablespoon of it when they marinate meat as well. The curry powder gives unique spice smell, so it blends well in certain dishes. Korean curry powder (Karegaru, 카레가루) is a yellow spice mix containing flour, various spices and fat. Of course, many instant version also contains other food chemicals, which I often struggle to pronounce. 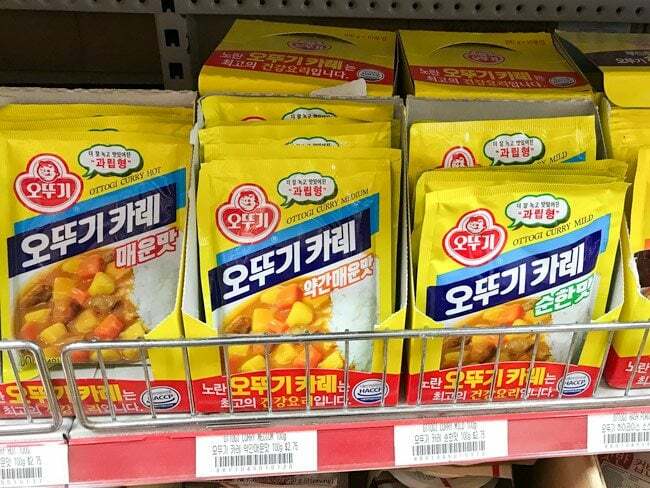 Korean curry powder comes in several different flavors. And, the below ingredient list is based on Ottogi mild curry. Wheat flour, dextrins, curry powder 10.5% (turmeric, coriander, cumin, fenugreek, fennel), vegetable oil (palm oil), refined salt, corn flour, vegetable cream, onion powder, garlic powder, sugar, seasonings (soy sauce powder and yeast extract powder) etc. When it comes to Korean curry, Ottogi is the most well known brand. 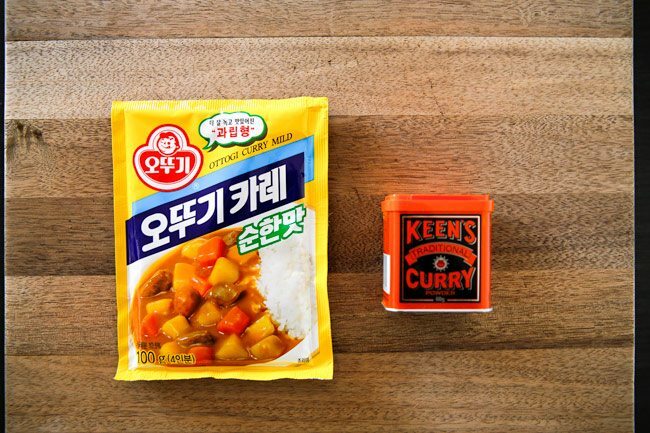 Among other sauces and packaged products, they are well known for producing ready to eat “3 mins Korean curry” as well as Korean curry powder. At present, Ottogi curry powder comes in 5 different flavors – Ottogi curry, Ottogi vermont curry, Ottogi bekse curry, Ottogi fermented tumeric curry, Ottogi matured curry and all of these come in 3 different spice levels – mild, medium hot and hot. As each company’s curry powder mix is different, you won’t be able to find the exact alternative. However, if you’re trying to make Korean curry and can’t find it, you can use Japanese curry sauce mix (roux) instead. Japanese curry is a bit darker (like chocolate) than Korean curry and it also gives you more richer texture, but it would be a good substitute. If you need Korean curry powder to use in a marinade or in other seasonings, you can try Japanese curry powder (I haven’t tried this one, but some people say it’s good) or Keen’s traditional curry powder. Keen’s traditional curry powder has quite a stronger taste (and a lot spicier), so you wouldn’t want to use a lot of it. If a recipe calls for 1 Tbsp Korean curry powder, I would use 1 tsp Keen’s traditional curry powder. Hope you can find a sweet spot with more experimentation. 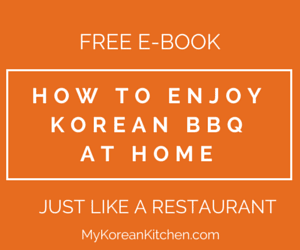 Try some of my recipes using Korean curry powder. 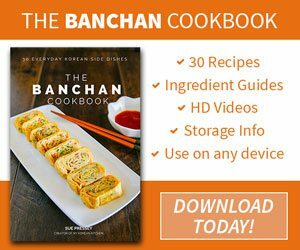 I will include more recipes as I expand my recipe collection.